Elaine has worked with the agency group since its beginning, first as a policy development consultant, and then as a manager and director. Her years of work with the Federal Government prepared her especially well for the complexities of overseeing working with government-funded programs. Together, Elaine and Janet partner to guide the whole of the Family Solutions Group agencies. While Elaine has had Kells in her portfolio, her primary role has been in Directorship with the Crossroads Foster Care and Residential Care Programs. 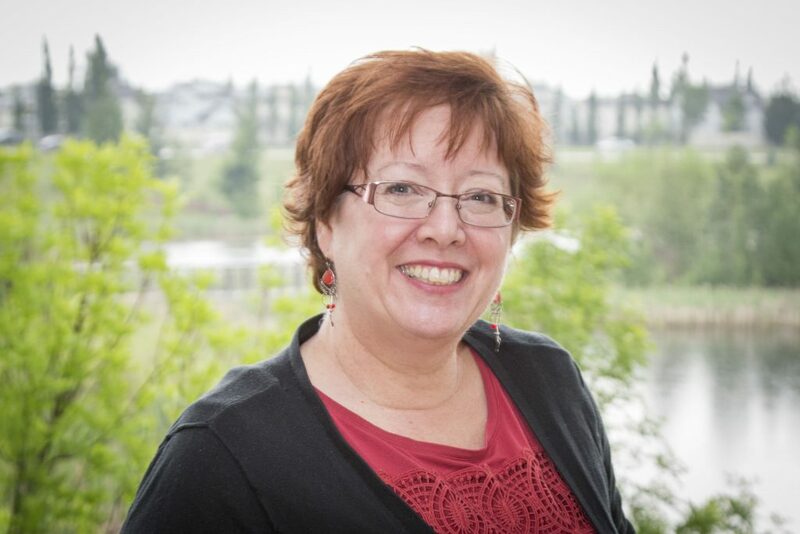 Elaine has been chair and co-chair of numerous Provincial and Regional Foster Care groups, and committees. As Executive Director of Crossroads, Elaine currently has the delegated responsibility for approximately 120 children and youth in care. It is a complex responsibility, and one that she manages with grace and competency. Elaine brings personal experience to her roles as she has provided foster and respite care for children and youth. Elaine is a parent to her three (now adult) children. She is also a step-mother to four sons, and co-grandparent to nine grandbabies. Elaine is obsessed with font types and document design. While others are satisfied with Arial, or Calibri, she is above such common fonts. Elaine can perseverate for hours to ensure that a document is perfect, efficient, useful, and beautiful. Elaine loves Home Fix-It Shows, reading, gardening, and designing projects. Her creative streak is alive and well in her home environment.